In game of the third day of the playoff of qualification of the Belgian champion, the CLub Brugge receives Standard Liege. The match will take place on Monday, April 8, 2019, at 7:30 p.m., and a very lively duel is expected between two emblems that have been in great shape in recent weeks. Club Brugge is second on the leaderboard with 34 points added, chasing 35-year-old Racing Genk close at hand. Standard Liege is in third place with 33 points. Both emblems won in the first two rounds of the playoff and anyone who wins this game will certainly be very motivated for the next duels and gain a great deal of confidence for the final stretch of the competition! Brugge scored 6 goals in the first playoff games. The always very offensive style of house men. 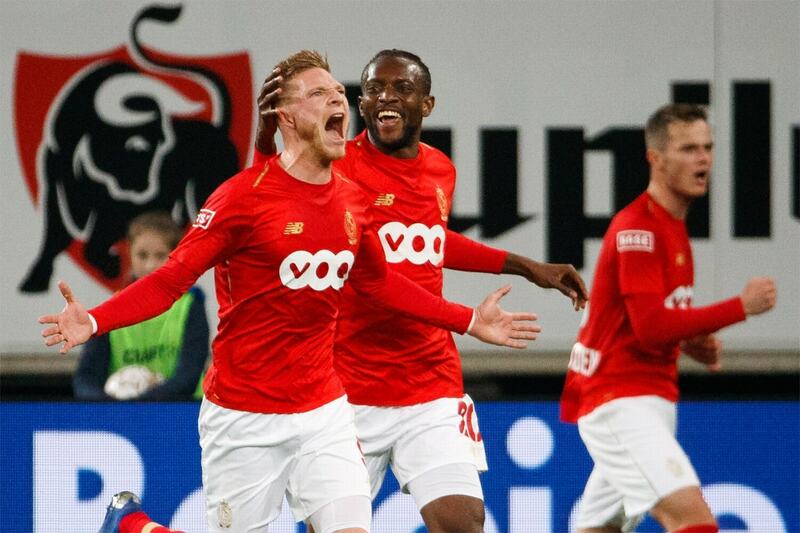 Standard Liege scored five goals in the first two playoff games. The last 3 meetings between the two sides have always had more than 2.5 goals. In a game between two formations that play in an offensive style and that are with the aim very well tuned, we believe in an open game, with chances of goal between the two goals and over 2.5 goals!